Country setting with mature trees. 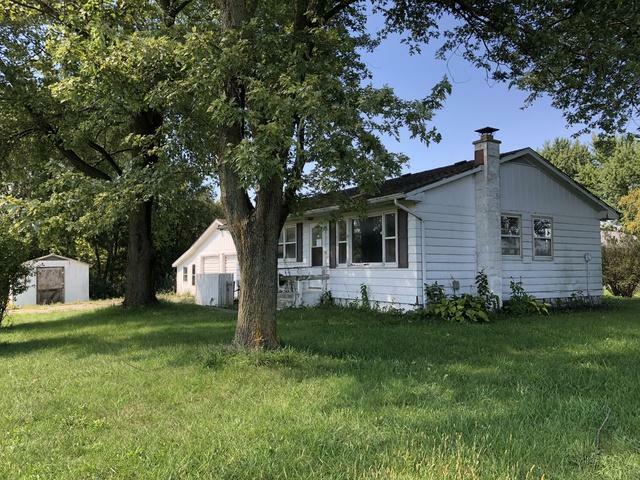 This ranch home needs a lot of work but would make for a comfortable home for the do it yourself homeowner or investor. 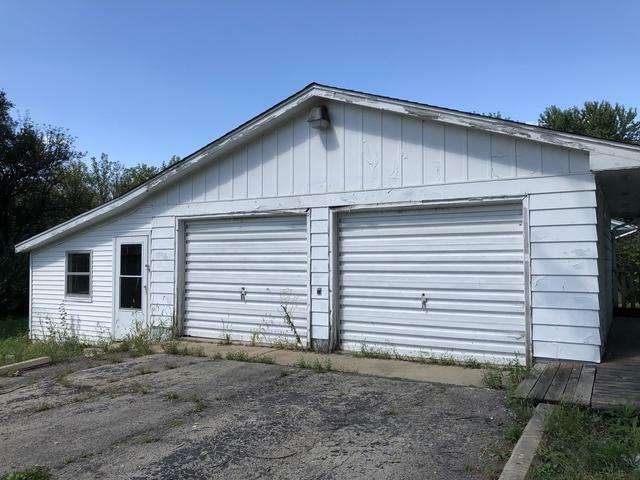 2 car garage with attached room ideal for workshop, office, or summer use. Additional shed for storage. 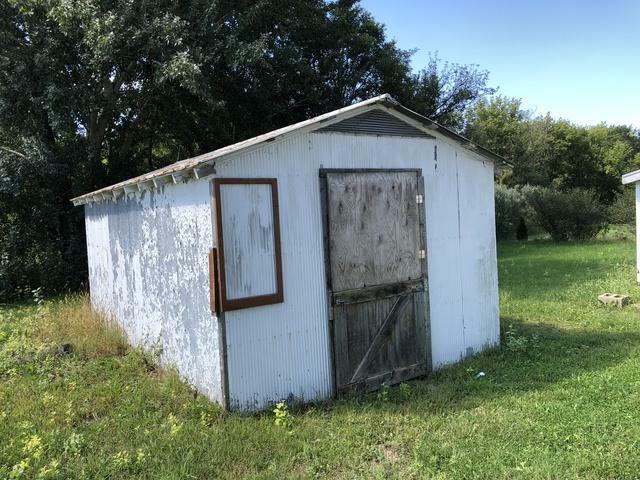 This property is eligible under the Freddie Mac First Look Initiative through October 2nd, 2018. Property sold 'AS IS". 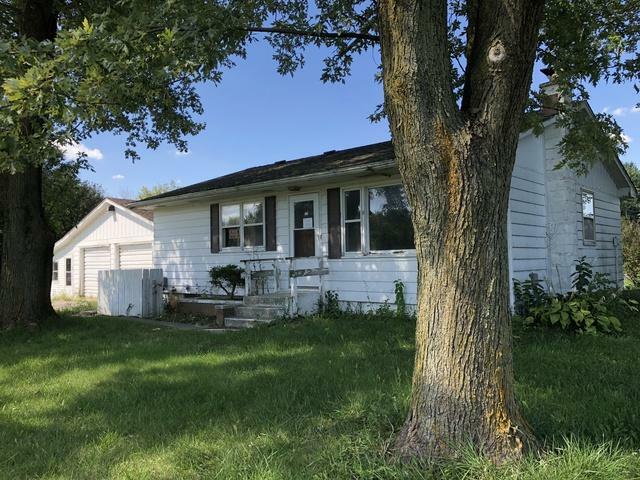 Seller will complete no repairs for either buyer or lender required repairs. Buyer responsible for all inspections including well and septic.